There is nothing worse than having to drive around during the hot summer months without a working air conditioner. Your auto air conditioning will keep you cool and comfortable while you are driving to and from your various daily responsibilities. At Federal Way Automotive & Radiator, we offer the best in auto air conditioning repair in Federal Way, ensuring you always have a working air conditioner in your vehicle. We have a set system that ensures we cover any and all possibilities with your air conditioner. It lets us guarantee that we will find what is wrong and be able to fix it for you. For the premier auto air conditioning repair in Federal Way, contact Federal Way Automotive & Radiator today and we can get right to work. 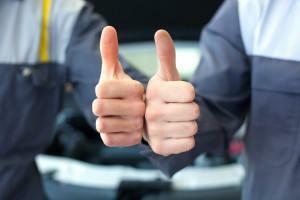 Our staff is highly trained to handle any auto air conditioning repair needs. Whether its a full repair or a just one of your annual tune ups, we will get right to work on repairing your auto air conditioning, ensuring you are back on the road before you know it. Our number one concern is your complete satisfaction with the work, which is why we strive every day to provide our customers with the best customer service in the area. 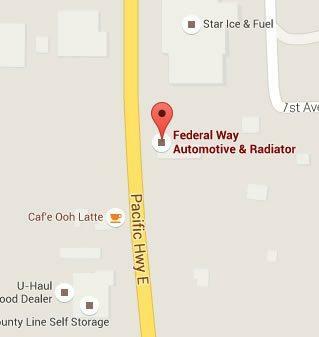 Federal Way Automotive & Radiator fixes all potential auto issues including emissions and radiators in Federal Way, WA. When it comes to auto air conditioning repair, you will not find a better service than Federal Way Automotive & Radiator. Not only will we get your auto air conditioning working perfectly once again, but we will do it all while giving you the best customer service you have had. If your auto air conditioning is going out or has stopped working, bring your vehicle into Federal Way Automotive & Radiator and we will get it back to good condition. We specialize in auto air conditioning repair, and we won’t stop until your air conditioning is performing at a high standard. Give us a call today and we can get right to work on your air conditioning. Don’t wait while the heat gets you down. 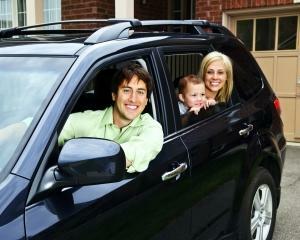 Bring your vehicle in and get back to feeling comfortable in your car. Whew. It was gettin hot.